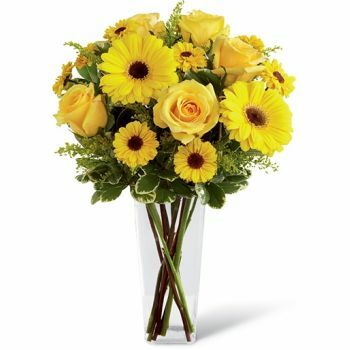 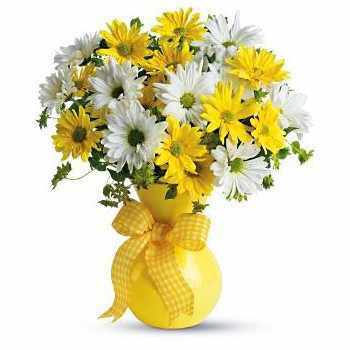 Classic sunny mix of white and yellow Daisies. 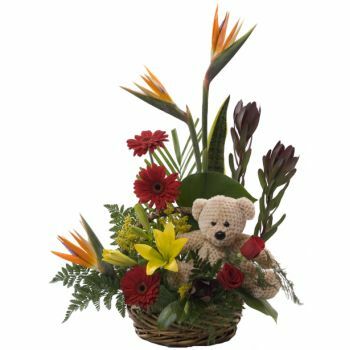 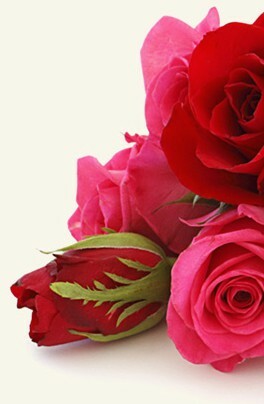 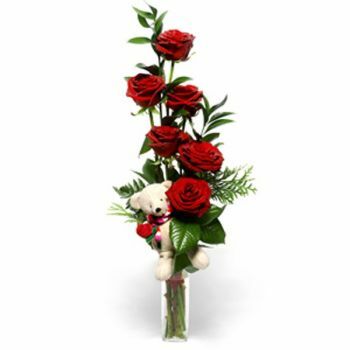 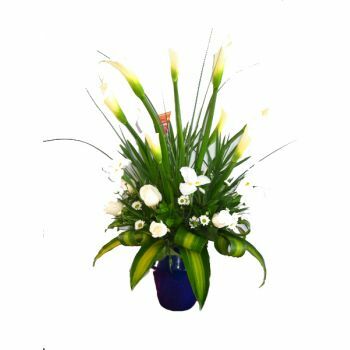 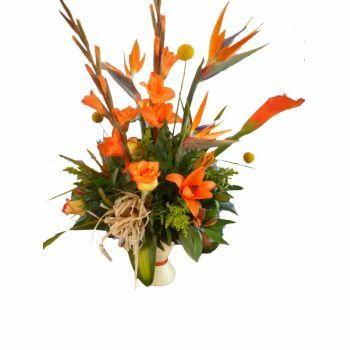 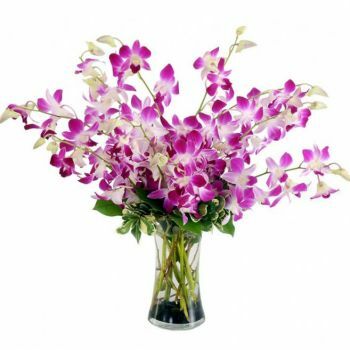 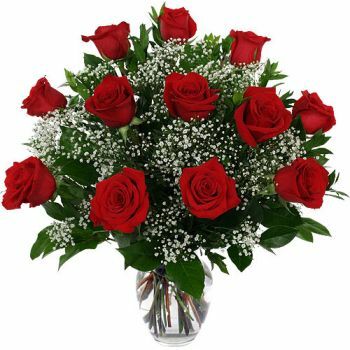 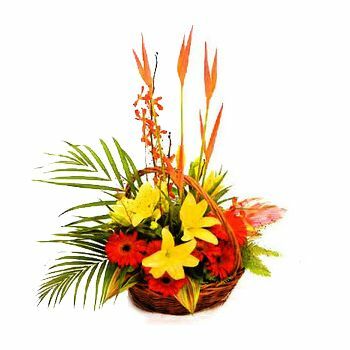 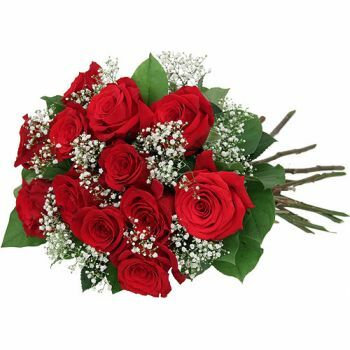 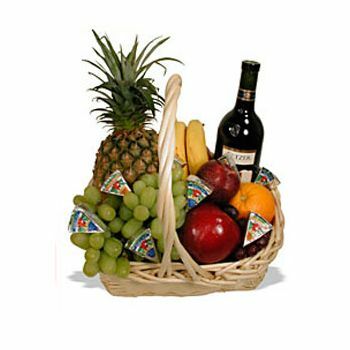 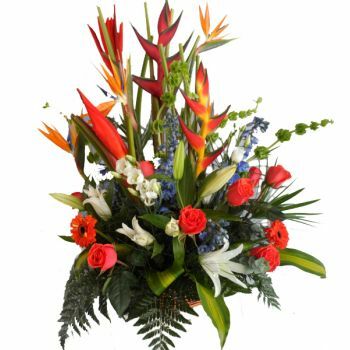 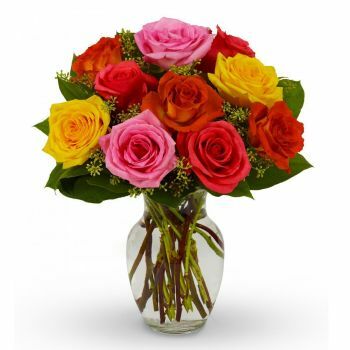 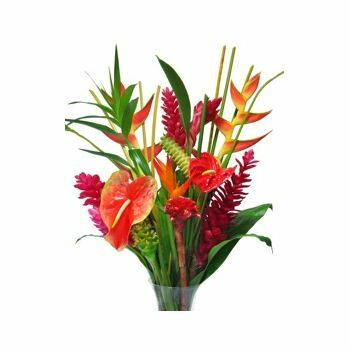 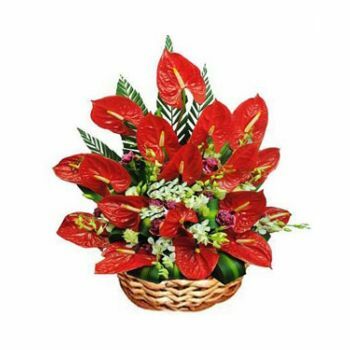 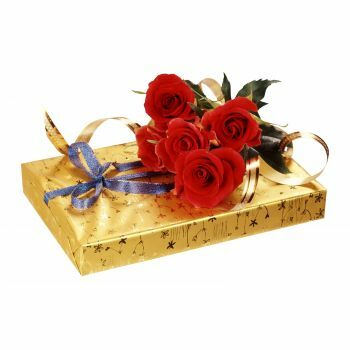 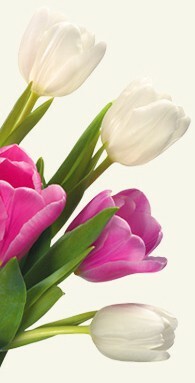 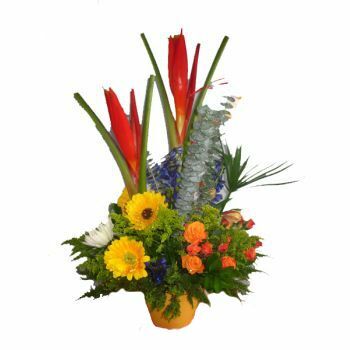 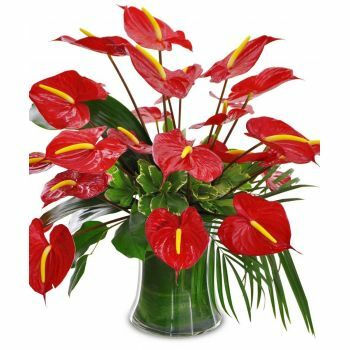 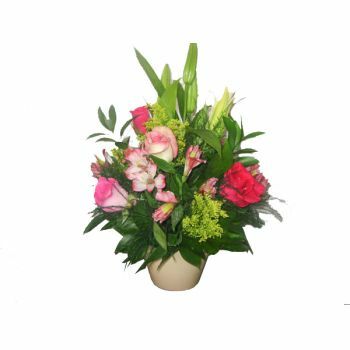 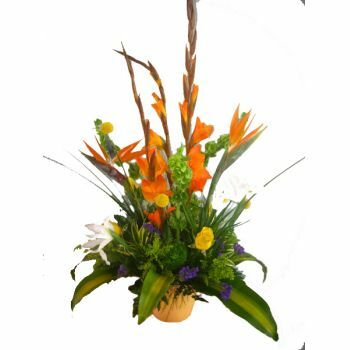 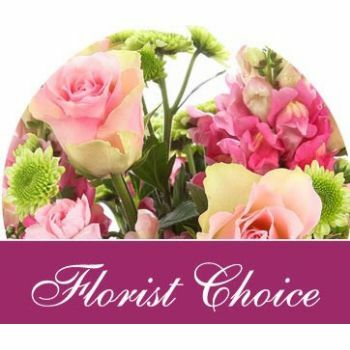 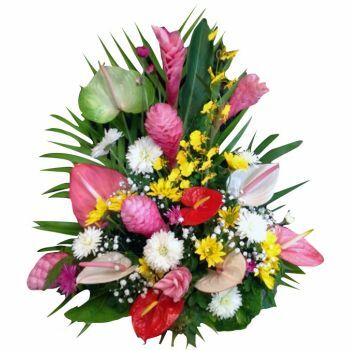 Larger size arrangement also includes White and Yellow Tropical Flowers. 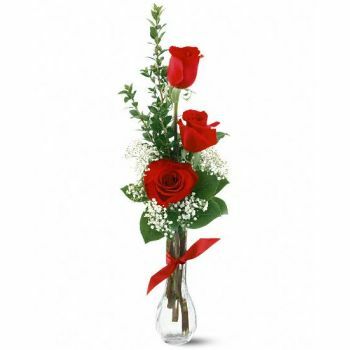 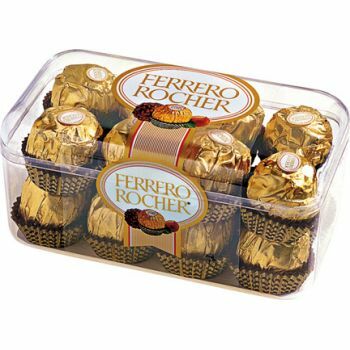 Clear Vase Included.